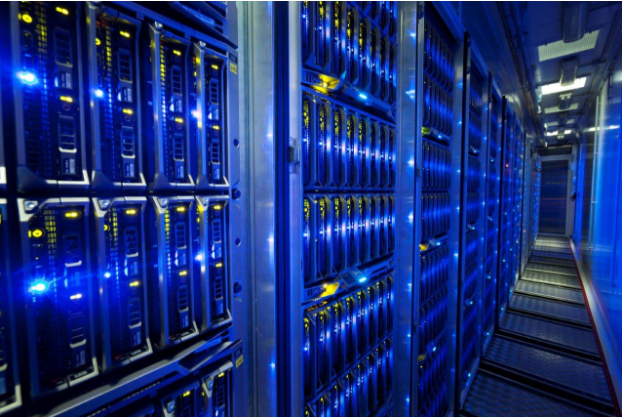 Is the data centre that you operate as efficient as it can be? 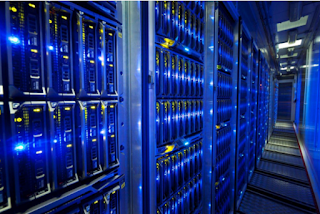 Whether a data centre is big or small, it needs to be set up and dealt with in the right way. Here are some of the things that are required if you want to create a setup that will achieve full efficiency for you and your data. Read through the information below, and start learning more about the whole data centre storage process. By use smart data storage techniques, you can ensure that your entire data centre operates in a manner that’s more efficient. Smart data storage can mean many different things, but in general, it’s all about reducing waste and getting the most out of what you have by using modern ideas. This means using up to date data handling tools that can do exactly what you need them to with little fuss. Some data centre systems even have built-in intelligence which can track and control access, as well as using metadata and classifying files. 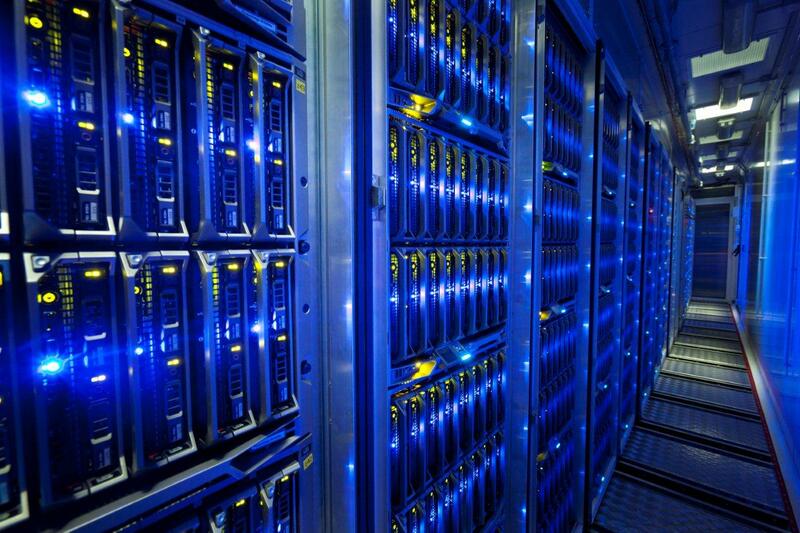 All of these things can make data storage smarter. Getting the location of your data centre right is another thing that’s going to be very important. It’s one of those things that makes a huge difference, and all it takes to get it right is some careful thought and consideration. If the overall environment is cool, less energy will be needed to keep it ticking over smoothly. It’s also possible to set the data centre up in a place that can take advantage of sustainable energy sources, such as wind or solar power. And then there is the layout of the aisles, which can also make a difference to how efficient the data centre is. Keeping data centres at the right temperature is vital. If this is not done, it will have a dramatic impact on how efficient they are. Once they start to overheat, they will become less efficient, and there will be other problems that you might have to confront too. At the same time, using the wrong cooling system will not make your data centre as perfectly efficient as it could be. Some forms of cooling use up too much energy. You should use an automatic data centre Cooling system to save energy and keep everything cool. That way, your data will be protected, and the centre will run efficiently. The airflow in a data centre is not just about providing the right cooling, though. There also has to be a mechanism in place that can remove the warm exhaust air from the back of the server racks in the centre. There are many ways in which this can be achieved, but it can’t be ignored. Relying on a cooling system alone might not be enough if you want to run a large data centre with the right levels of efficiency. So, learn about airflow and the difference methods of managing it if you want to improve efficiency and results.